We are able to safely FLAME RETARD your carpets, curtains and upholstery to ensure your environment is safe and meets mandatory requirements – especially important if you are responsible for other people in the premises. 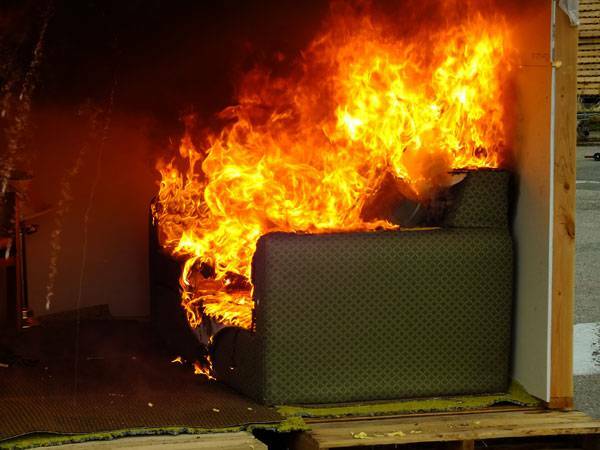 A demonstration can be arranged to prove the extreme effectiveness of this process to inhibit flames/burning on soft furnishings – it does honestly need to be seen to be believed. We can also apply anti static agents to prevent and eliminate static problems. New Look Clean can offer flame retarding thoughout the Midlands & Staffordshire area.